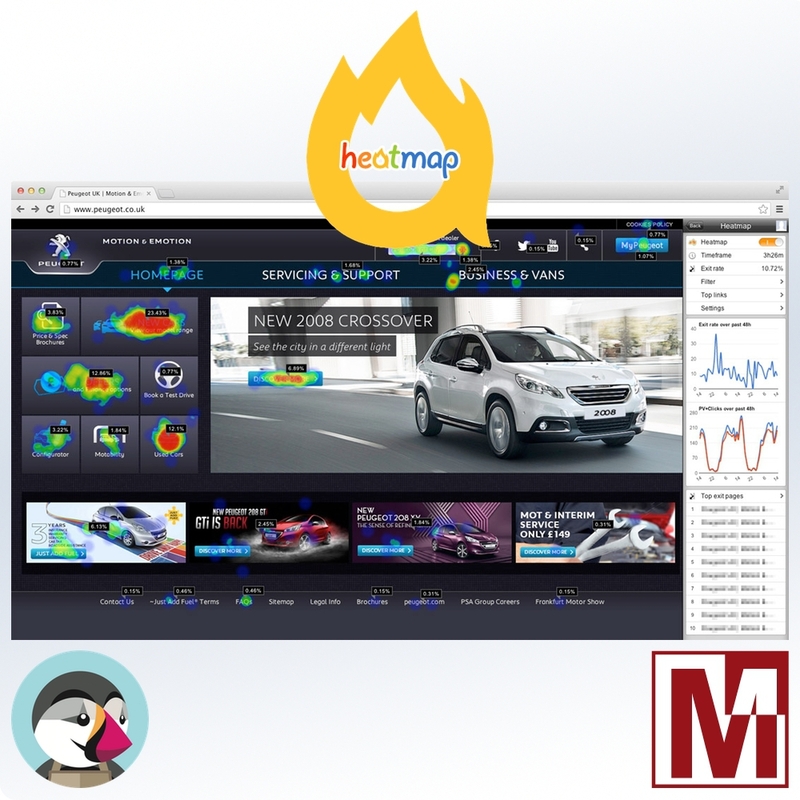 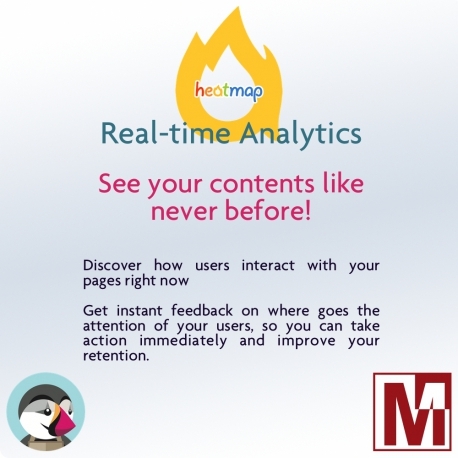 Real-time analysis / See your content like never before! 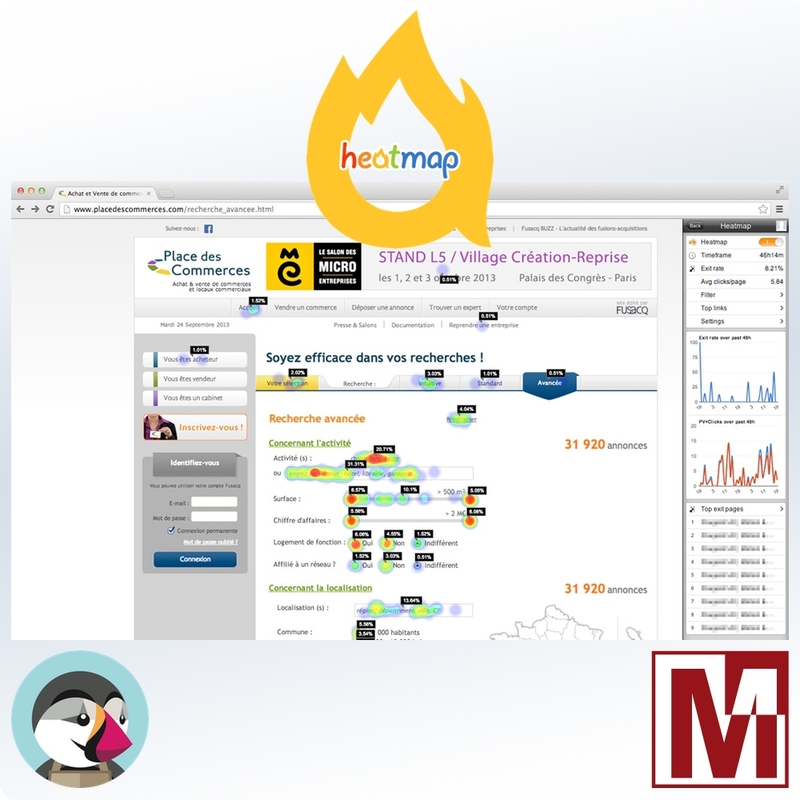 Discover how your visitors interact with your pages instantly! 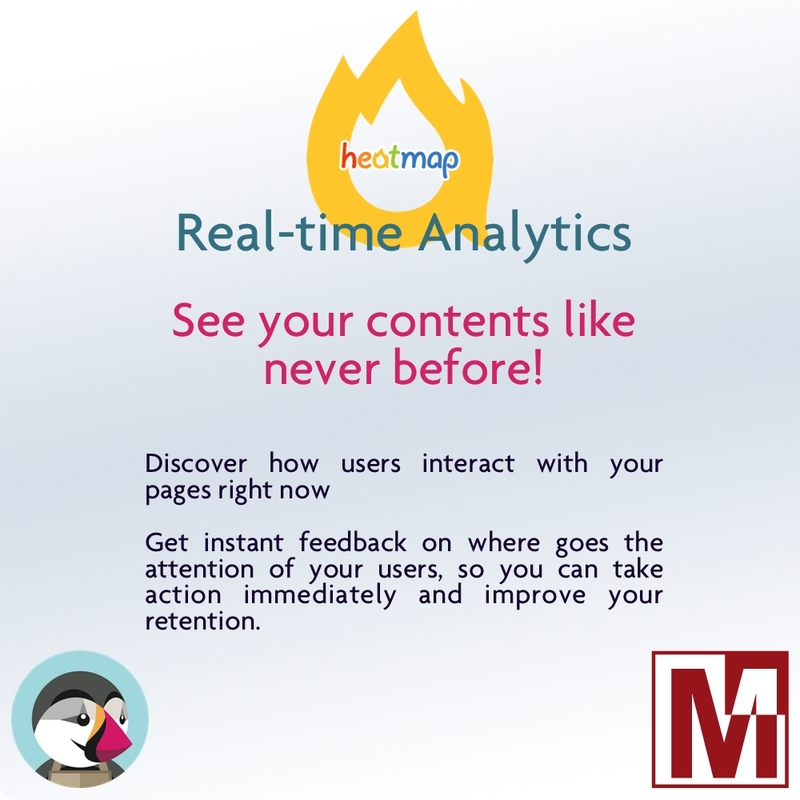 Identify the specific location where your users' attention is focused, so that you can take immediate action to improve your visitors' captivity and turn them into customers more easily.